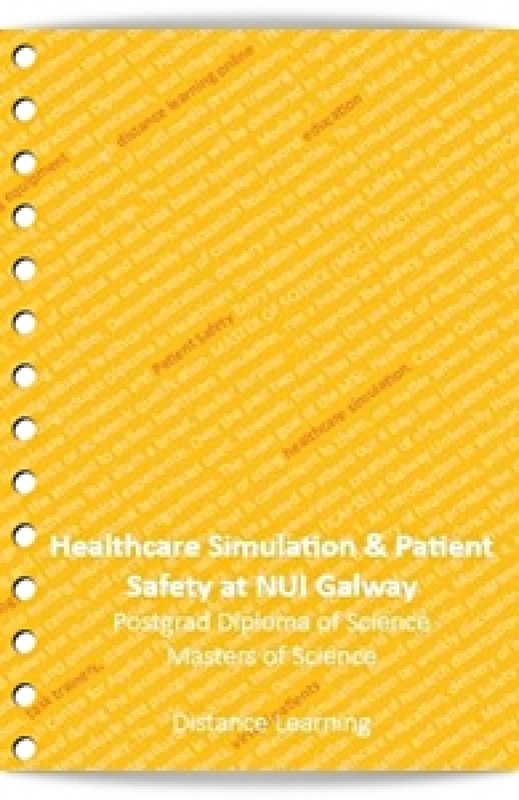 The centre runs undergraduate and post graduate education and training programmes for Medical Students in NUI Galway and Postgraduate Healthcare Professionals in Galway University Hospital and focuses on hi fidelity manikin based simulation and task training. See gallery section for recent programmes. For anaesthetic trainees in the hospital, there are difficult airway training and regional anaesthetic programmes. SimSurgery, SimOrtho, transitioning programmes, intern bootcamp, surgical social, orthopaedic core training, skills and drills programmes for all medical disciplines, paediatrics and intensive care staff and a plethora of skills training porgrammes are run form the ICAPSS simulation centre since 2010. The School of Nursing has 2 clinical skills laboratories in the undergraduate School of Nursing on the University campus. Click below! See our Programme Brochure!